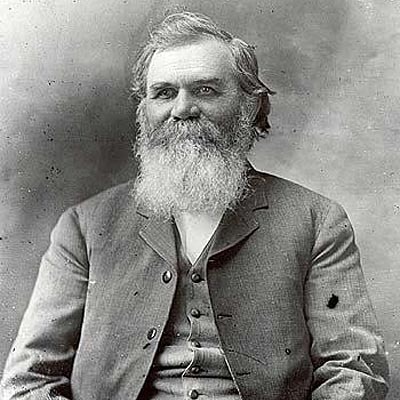 Daniel David Palmer (March 7, 1845 – October 20, 1913) was the founder of chiropractic. The term 'Chiropractor' was coined from two Greek words: 'hand' (cheiros) and 'done by' (praktos), together meaning 'done by hand'. US Presidents and business leaders from all over the world. His college grew from 24 students in 1906 to 3,100 in 1923.
the world and at any given time more then 10,000 students. registered with the General Chiropractic Council.